From the Villa Denmark collection a decanter executed in clear glass, 12.5 cm round and 26 cm high. 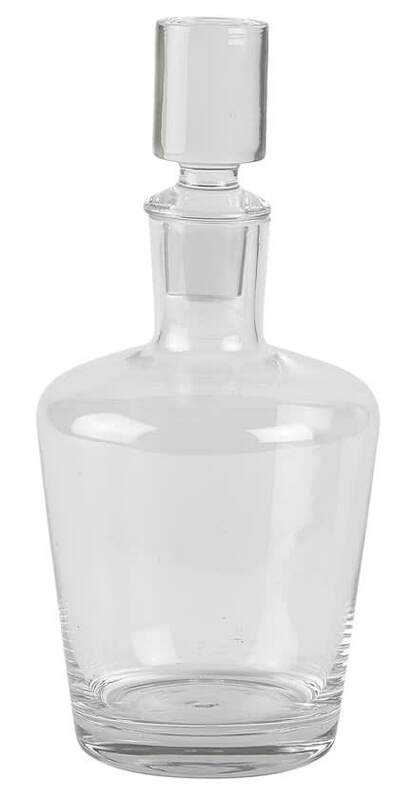 Content is 1.2 liters and the decanter is equipped with a glass cap. A piece of jewelery on your beautiful set table and for the professional serving of your red wine. Size: 12.5 cm round and 26 cm high.